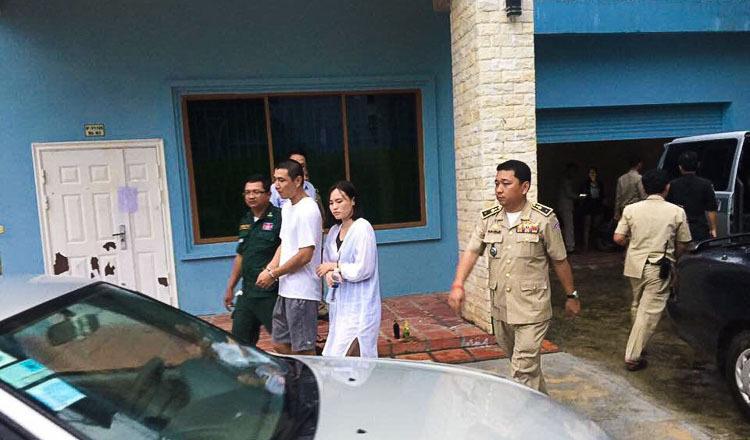 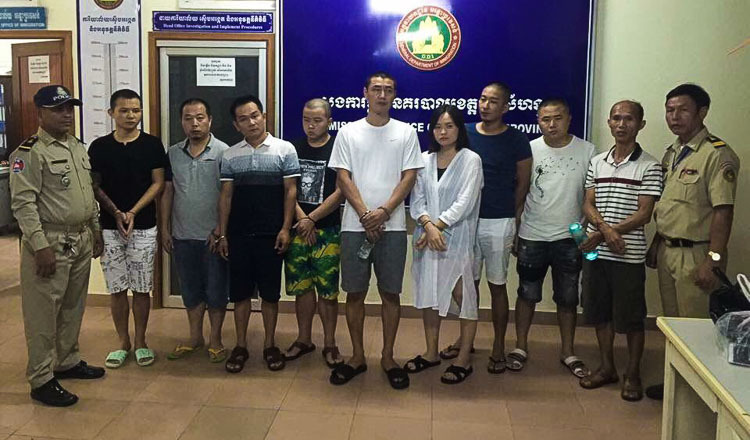 Police in Preah Sihanouk province yesterday arrested nine Chinese people in connection with online gambling. 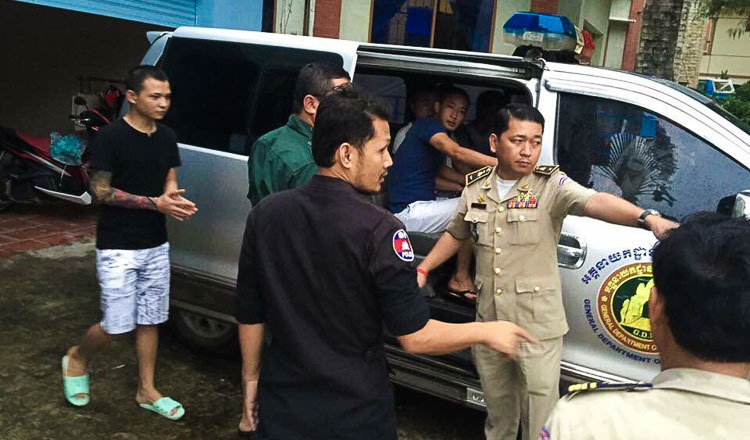 Major General Chuon Narin, provincial police chief, said the arrests were made after police found the group was using a rented apartment to run an online casino without a licence. 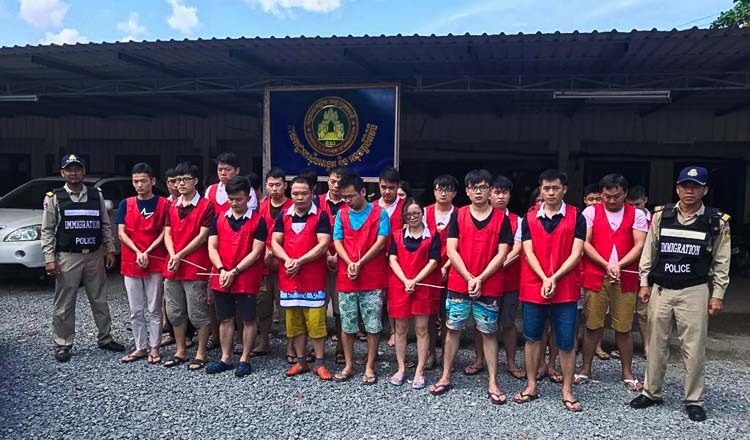 “Our police questioned them to find out who is their master and who else is involved,” he said, noting police confiscated computers, mobile phones and other equipment. 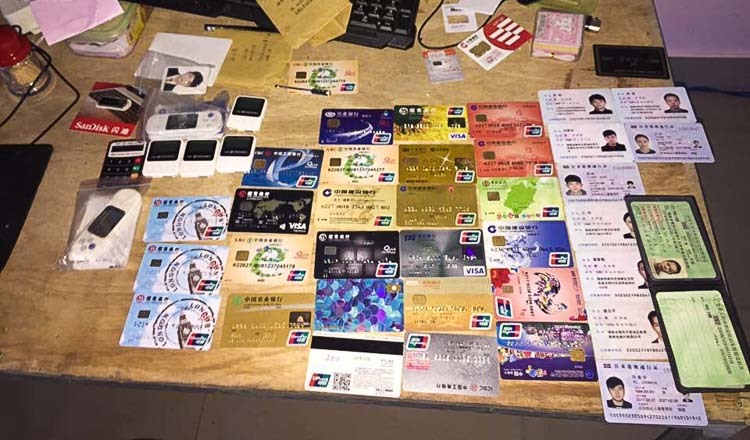 He said the group will soon be sent to court and noted that their crime differed from the thousands of Chinese national recently rounded up over VoIP scams, in which they use telephone calls to extort money from compatriots back home. 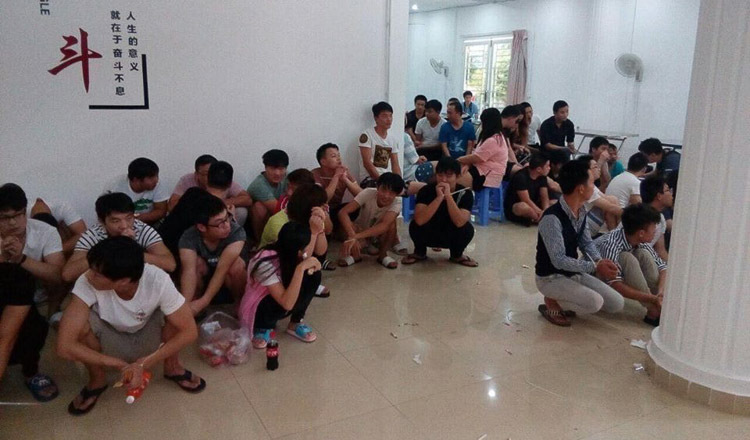 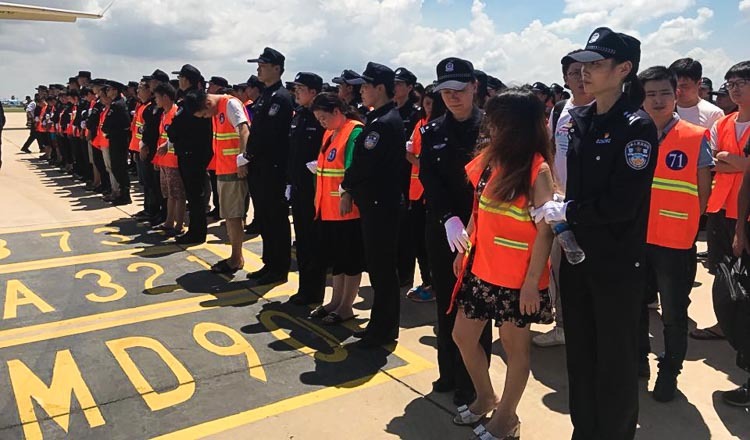 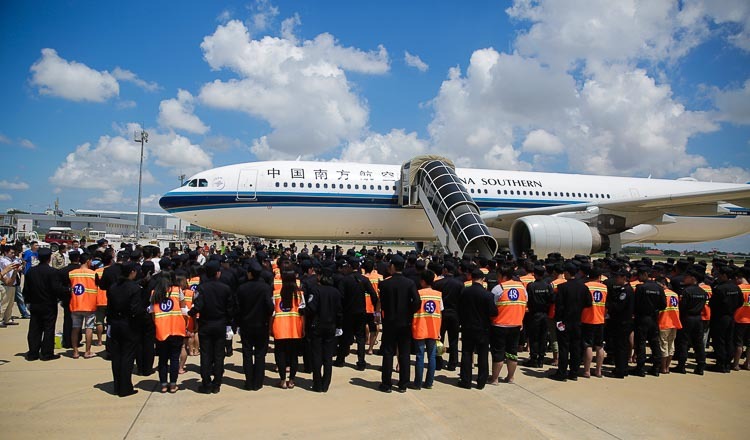 In an effort to stop international crime in Cambodia, police have arrested and deported more than 1,200 Chinese nationals over VoIP scams.